Thank you for supporting Nix! Please select which device you have and we’ll walk you through setting it up! The Nix Mini arrives in a “sleeping” state. Wake it up by plugging it in to any standard charger. 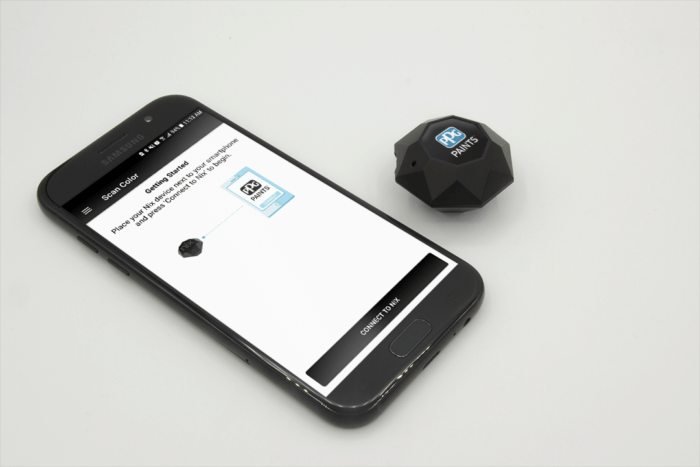 Launch the app and connect your Nix Mini! 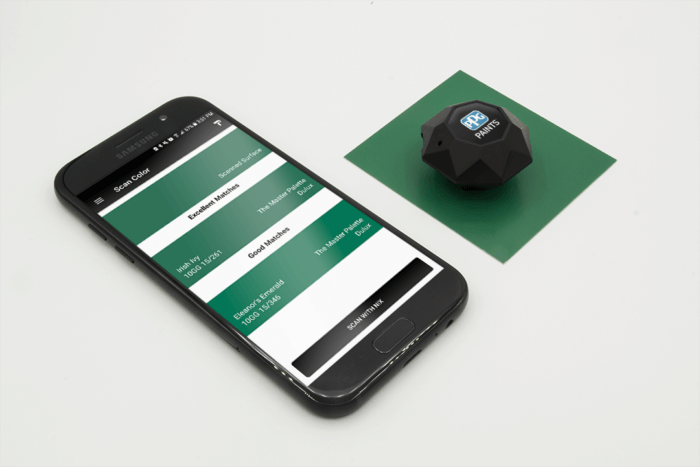 Place your Nix Mini flat on any surface and start scanning. Remember to keep the device flush with surface for accurate results. 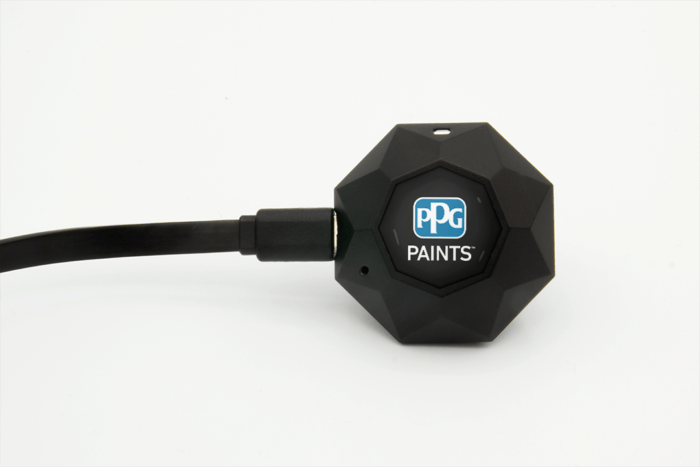 The PPG Portable Color Sensor arrives in a “sleeping” state. 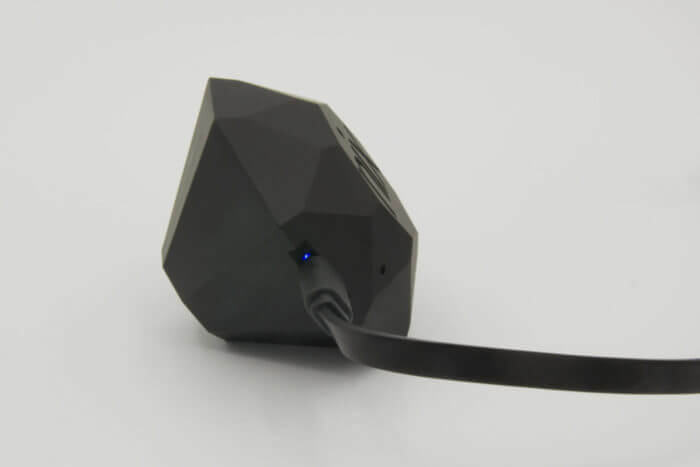 Wake it up by plugging it in to any standard charger. 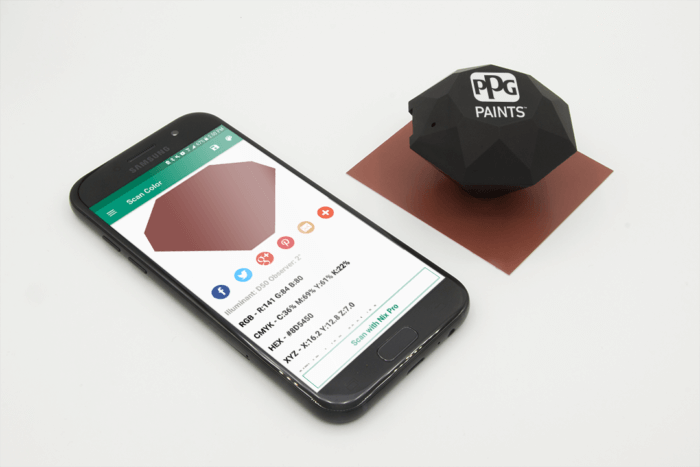 Launch the app and connect your Color Eye! 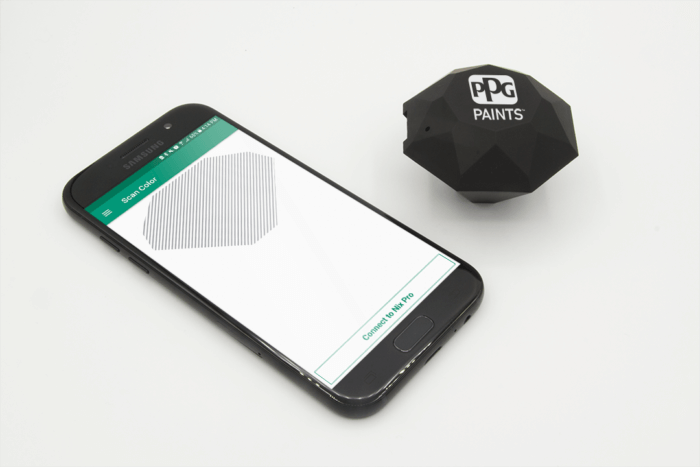 Place your PPG Portable Color Sensor flat on any surface and start scanning. Remember to keep the device flush with surface for accurate results. Need some additional guidance? We’ll help you get set up in no time! Give us a call toll free (NA) at 1.800.649.1387 or use the live chat function in the bottom corner of this page to reach a technical support member in our Canadian office.